USA Auto Collision Center is where Central Florida goes for expert collision repair and quality paint. 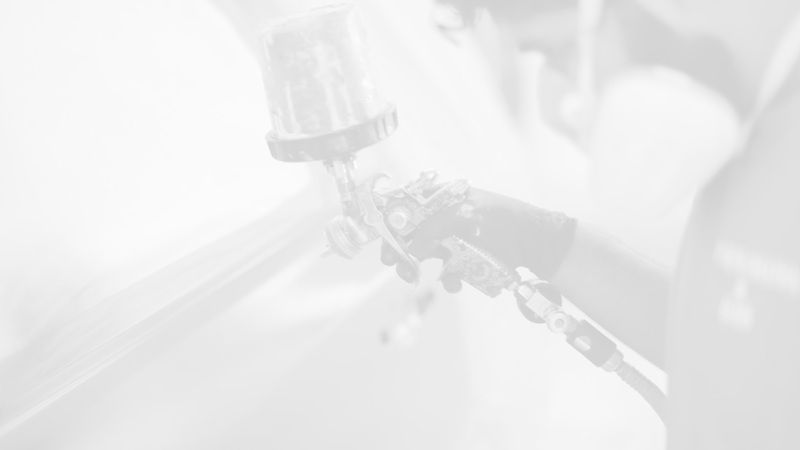 In our state of the art facility, our experts provide quality auto body repair and paint with a lifetime guarantee* on all makes and models. USA Auto Collision Center knows that you expect the highest quality repairs for your vehicle. Brochure Inside Welcome to USA Auto Collision Center USA Auto Collision Center is where Central Florida goes for expert collision repair and quality paint. In our state of the art facility, our experts provide quality auto body repair and paint with a lifetime guarantee* on all makes and models. USA Auto Collision Center knows that you expect the highest quality repairs for your vehicle.